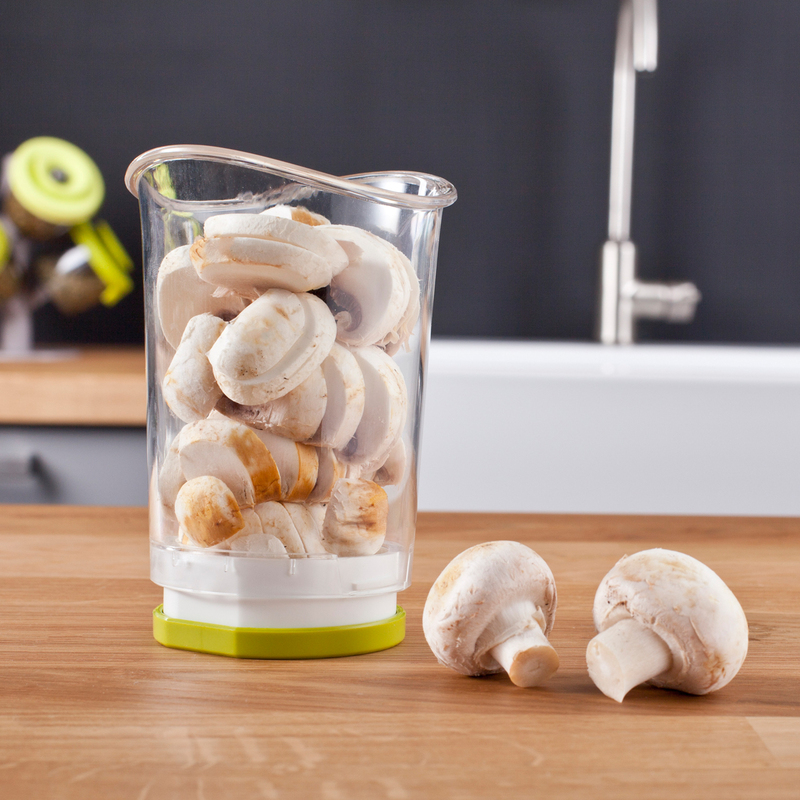 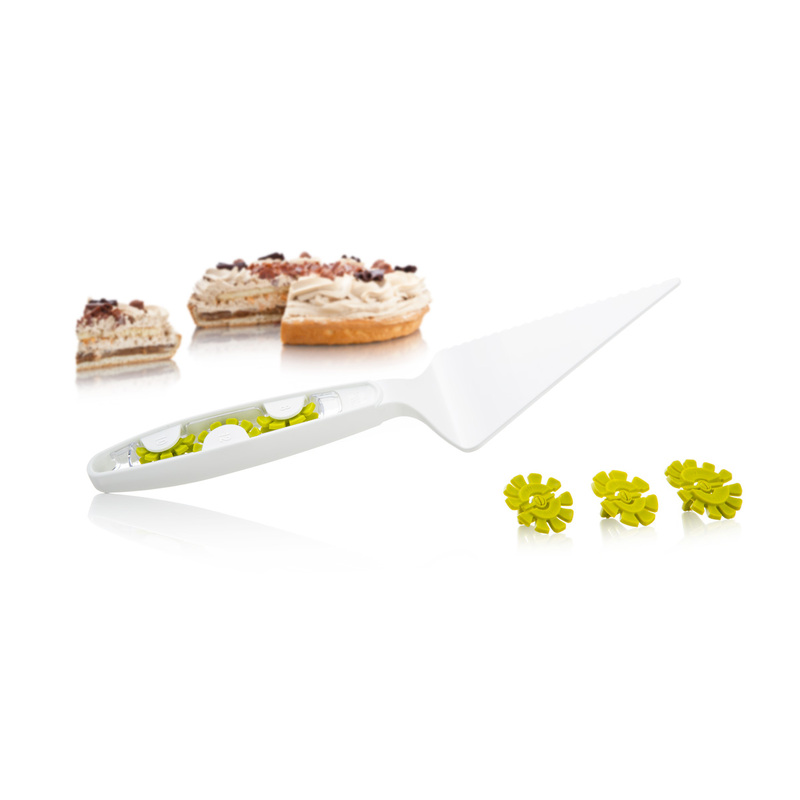 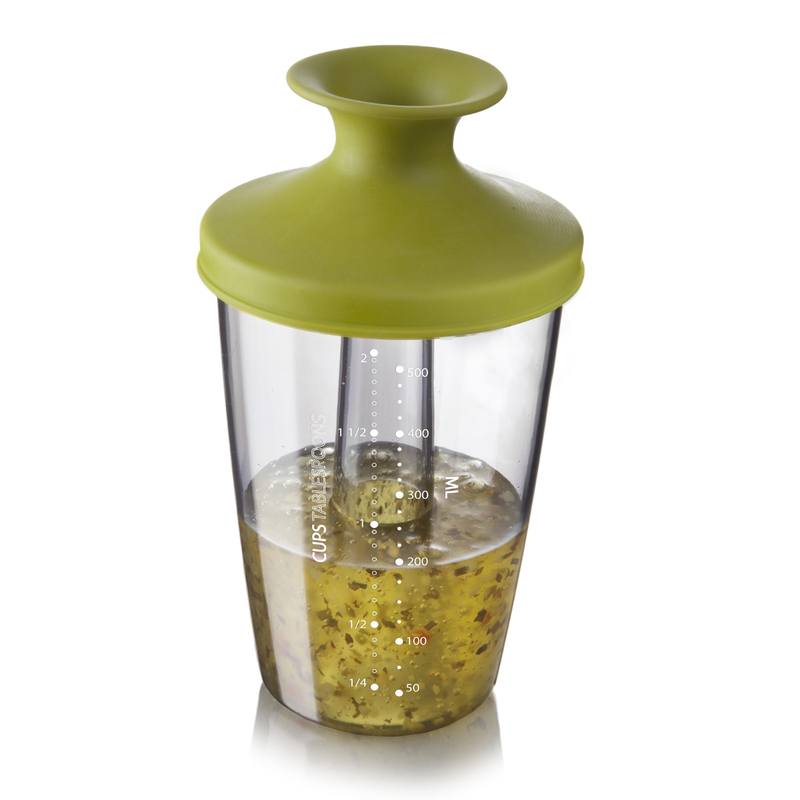 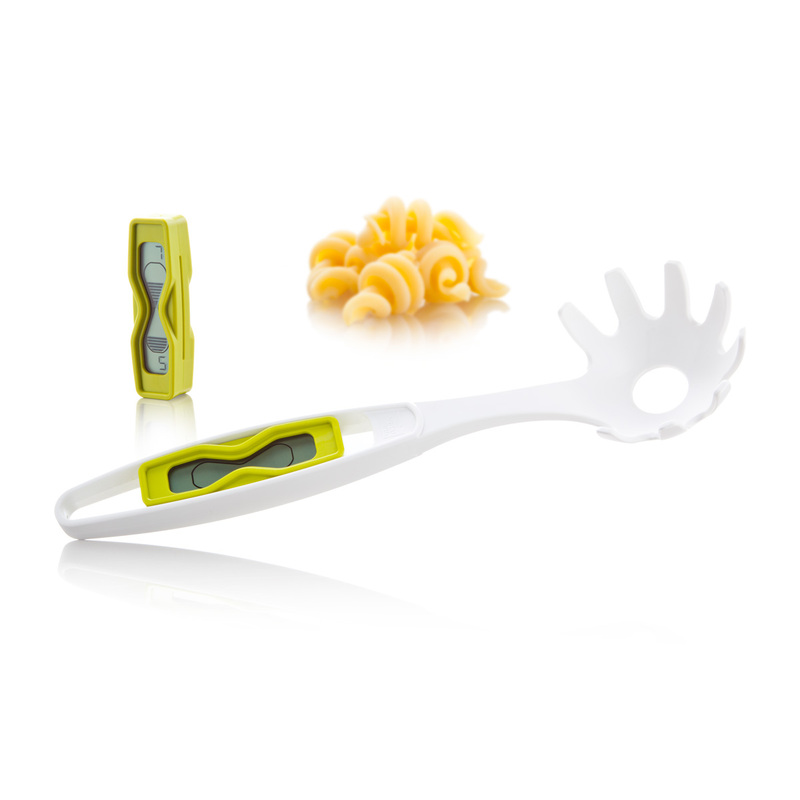 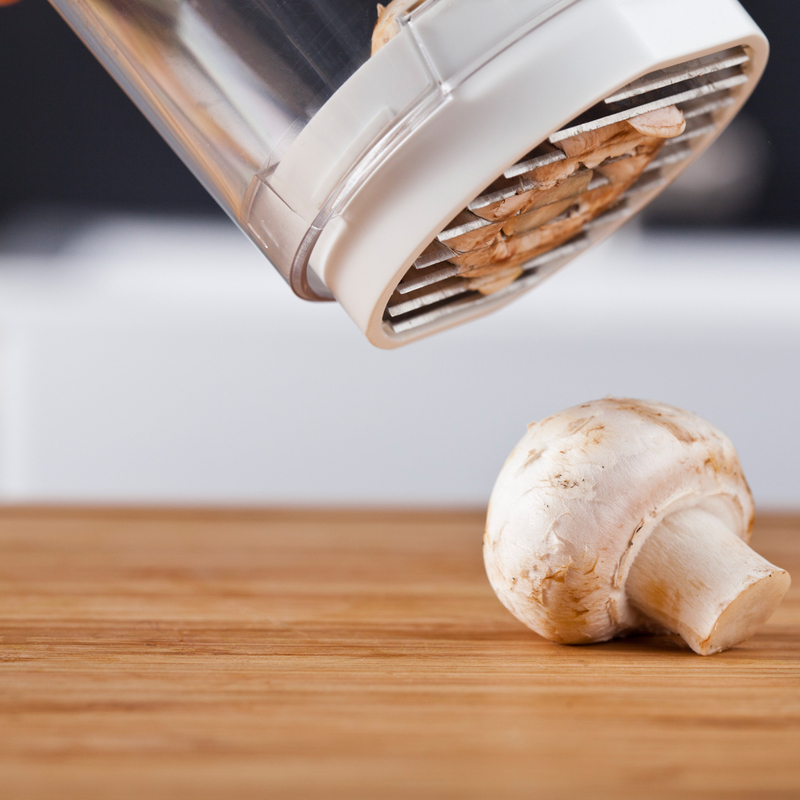 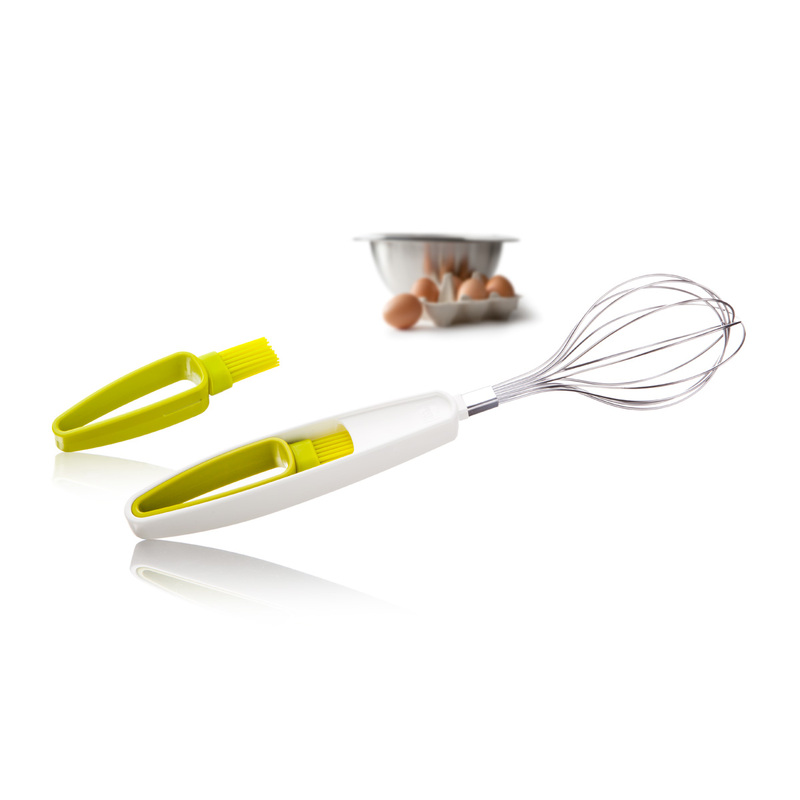 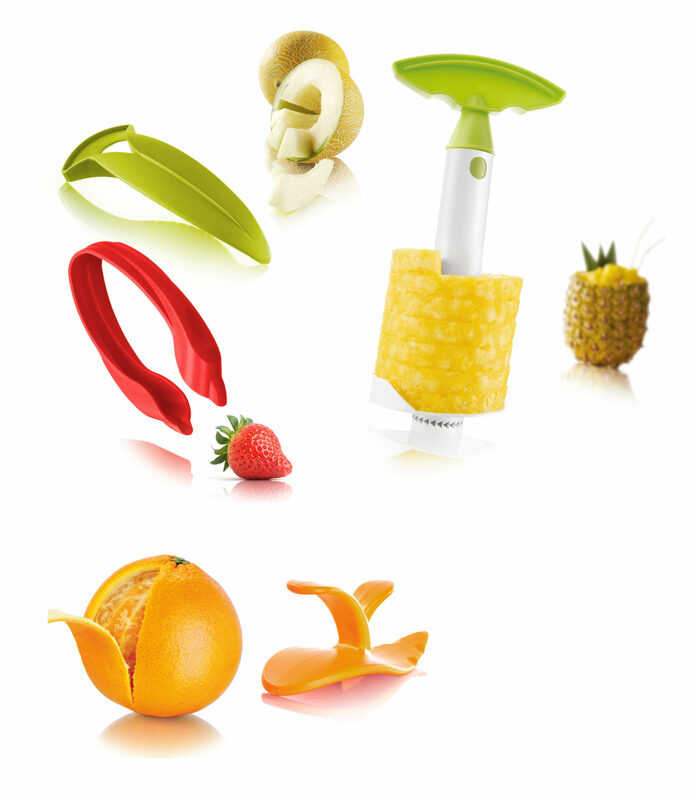 The Slice & Catch is suitable for softer vegetables and fruits. 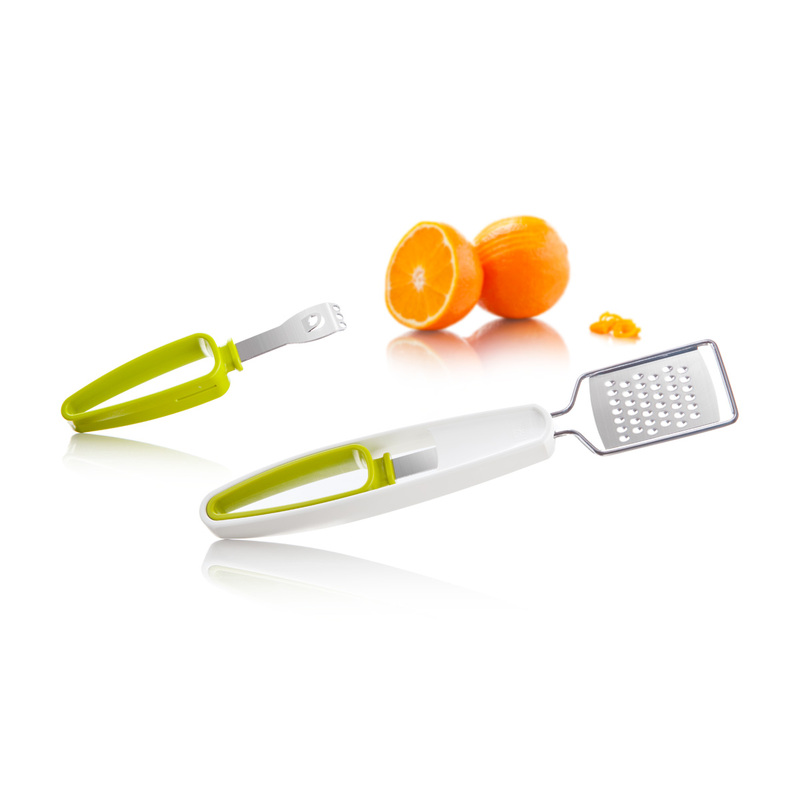 It is easy in use and requires very little strength. 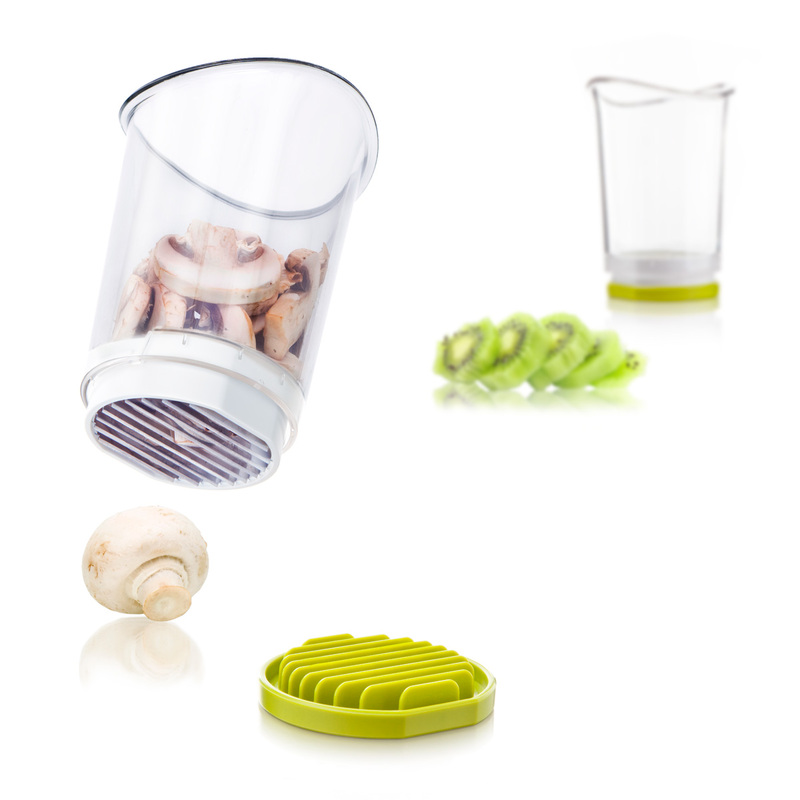 Press the knifes through your food and the slices will be caught in the ergonomically formed cup.